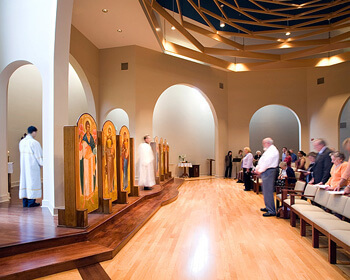 Building a church or any religious building for your religious belief is not an easy task as it involves a lot of study about the religious faith concerned and a sense of archaeological essence. 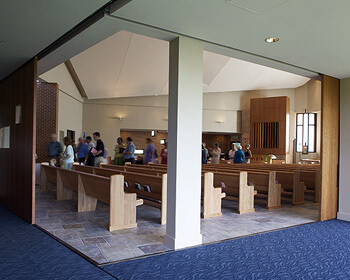 Hencken & Gaines have proved that they have got both as they have done some wonderful religious facilities building projects in the Baltomore area. 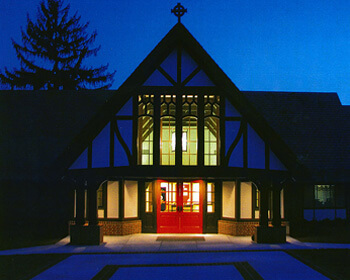 Some of the beautiful religious facilities building projects constructed by this long experienced and reputed construction company in the area include St. Anne Episcopal Church, Bolton Street Synagogue, The Church of the Good Shepherd, etc. 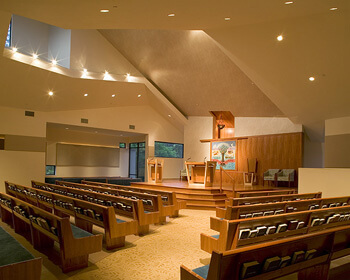 They are also experts in the renovation of a church or synagogue. Visit their website if you want to make a religious building in Baltimore.